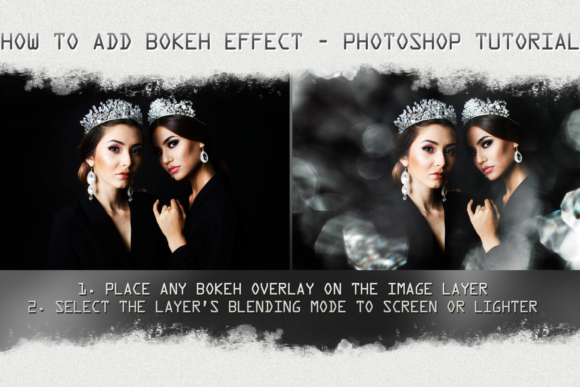 Just select a suitable bokeh, and drag it via Photoshop on your image – simple as that! The textures in this collection can not only decorate, but also provide lightness, brilliance and freshness for any of your images. 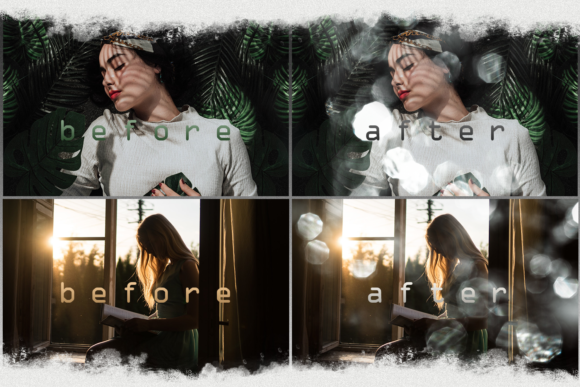 Add some sparkle to your images with ease! Perfect for studio shoots, particularly Christmas, Newborn and Valentine’s Day sessions. They can decorate any large-scale work and small images or simply give them an attractive look. Add some magical bokeh (little balls of light!) 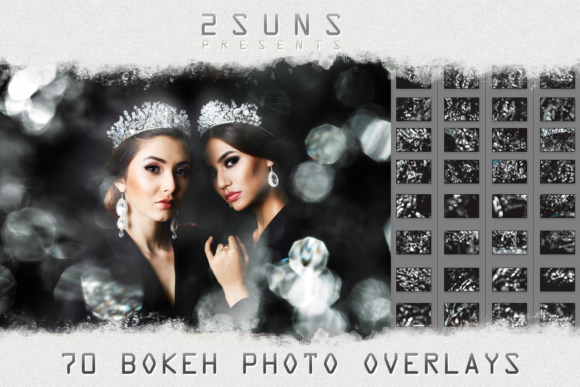 to your photos with 1 easy click and our Uplift Bokeh Overlays Collection! Dress up your Christmas photos, newborn, or wedding images – they look gorgeous on everything from summer to snow! Works beautifully in all versions of Photoshop, including Elements. Layer multiple bokeh overlays on one image for amazing results. A few extra sun rays could be useful? You perform fascinating light effects or show ions from various points of light. Our wedding art bokeh textures are designed to make interplay of light and dark for emphasizing the most impressive moments of one of the most important days in life.